Previously on April first OurMine targeted bunch of YouTube channels and renamed there titles to OurMine branding. But they manage to target some of their previous victims again such as RomanAtwood. So this is going to be explaining one of the biggest YouTube hacks possibly in history and happened yesterday. How they carried out this attack? The hacking group “OurMine” hacked Omnia Media. The network has certain privileges when they partner with a YouTube channel. These privileges may include editing a video title and description. Omnia Media has two types of partners: managed and affiliates. Only the YouTube channels that had “managed” partnership with Omnia Media got affected because, in managed partnership, the network has some access to the partnered YouTube channel. Only 300 out of the 1400 YouTube partners of Omnia Media had “managed” partnership, that’s why only these were affected. The 1100 “affiliates” of Omnia Media were not affected. Meta data is being restored on all channels – it may take time to show fully. YouTube is and has been processing it overnight. 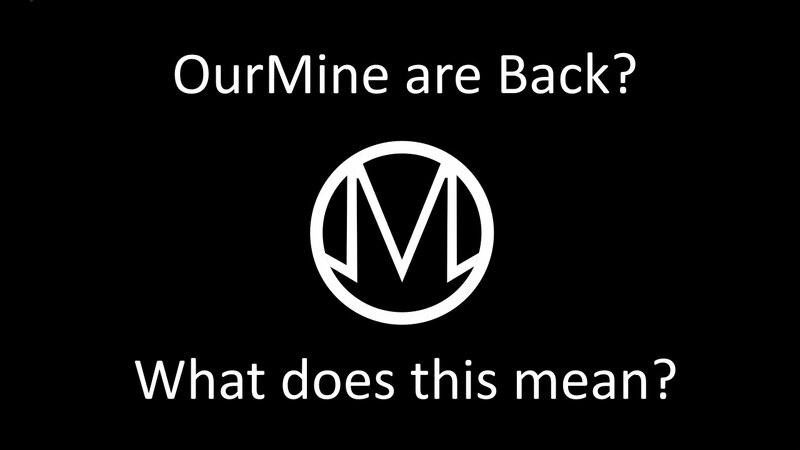 OurMine is a hacking group which was founded back in 2014. They have hacked a many popular Twitter accounts too, in 2016. They’ve also hacked BuzzFeed and edited some of their articles to say “hacked by OurMine”. They also hacking Facebook CEO Mark Zuckerberg’s Twitter account, Google’s SEO Sundar Pichai’s Twitter account and many more.